Our product range includes a wide range of t-ribbed pe concrete liner sheets, polypropylene polystone (pph) rods, hdpe liner sheet and pp glass lined ppgl sheet. Shape Sheet or Roll form. The sheets are flawlessly uniform throughout. The sheets are locked at 21/2" centre, which provide a minimum elongation of 200% for PVC and 600% for PE. The damaged portion of the sheet can be scrapped out and patched up with a fresh piece. There will not be any difference in the functioning of the sheets. The sheets are resistant to petroleum products that normally appear from municipal waste. However, the sheets cannpt withstand continous exposure to highly concentric petroleum products. 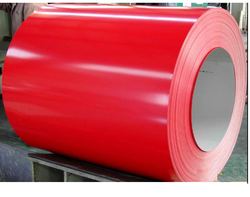 The sheets are resistant to generally all the corrosive salts like sodium hydroxide, sodium carbonate, trisodium phosphate and calcium hydroxide. The sheets can withstand continous exposure to oils from vegetables and animals. The sheets can also withstand fungus and bacteria exposure. Sangir is one of the leading suppliers of premium quality Polypropylene Polystone (PPH) Rods. The rods are highly demanded due to their zero defect feature. The rods are quality checked on various parameters before delivery. 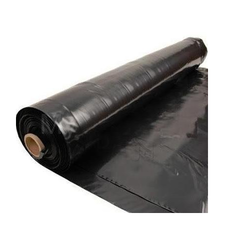 With global market vision, we are engaged as manufacturer, supplier and exporter of Black HDPE Liner Sheets in Mumbai, Maharashtra, India available with following details. 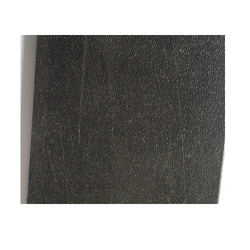 With global market vision, we are engaged as manufacturer, supplier and exporter of PP Glass Lined Sheet - PPGL Sheet in Mumbai, Maharashtra, India available with following details. Being mastered of industry, we are engaged as manufacturer, supplier and exporter of PP Glass Lined Sheets in Mumbai, Maharashtra, India available with following details. Looking for Liner Sheets ?